There are more than enough reasons why entrepreneurs should opt for local sourcing of goods/supplies these days. Here are those. I heard local sourcing is currently the rage in the US; and that the trend is starting to gain a massive following here in the country. I was wondering what makes it a hit? My friend’s about to open her own grocer and she mentioned she wasn’t too keen on the concept of sourcing locally. How do I convince her about its benefits? A friend helping out a friend is a noble burden to take. I’m glad you’re doing your best to offer your friend the best advice you can offer. Locally produced goods have begun to entice more companies due to quite a number of reasons. Let me give you compelling points that may soon add your friend into the long list of establishments who champion local sourcing. Nowadays, buyers and diners are not just influenced by taste–most of them rely on quality, on whether or not what they put inside their body is good for their health. In this age of nutritional concern, traceability of a food’s origin plays a big role. 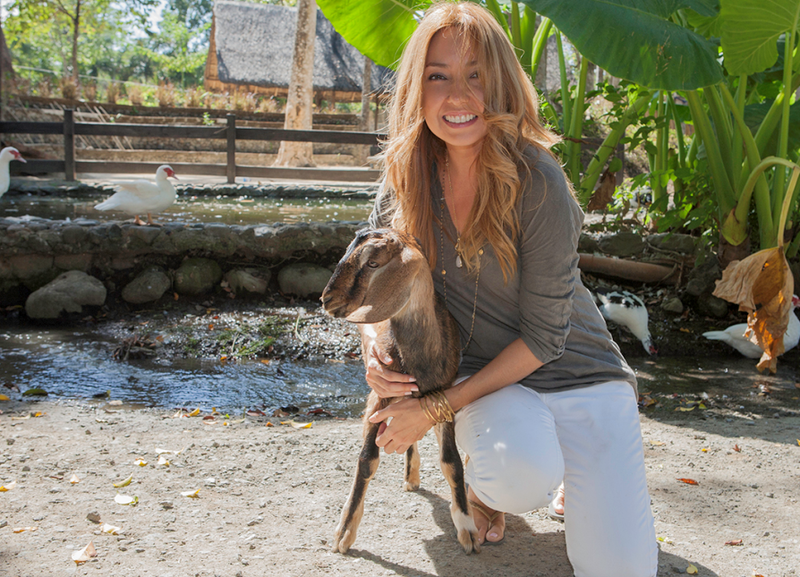 Holy Carabao Holistic Farms, an organic, biodynamic farm that supplies produce to eco-conscious homes, is a great example. 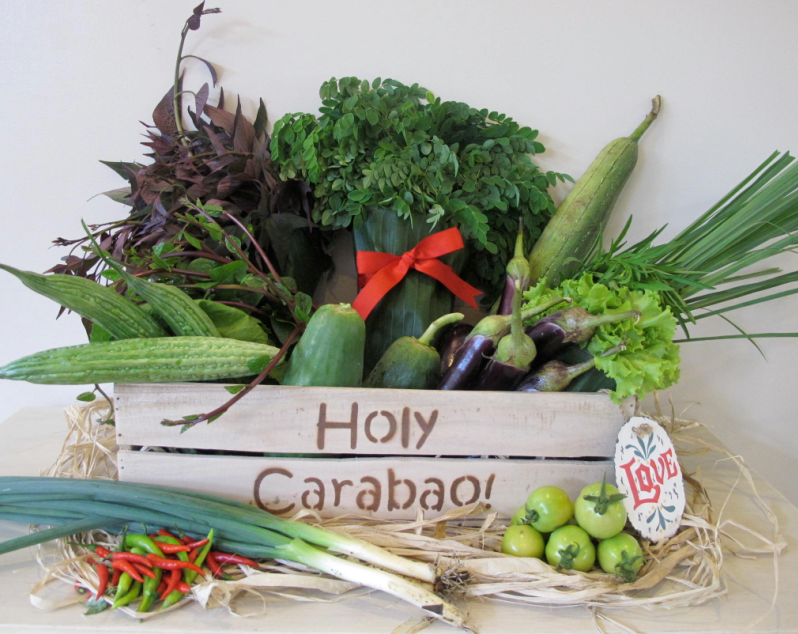 Holy Carabao proprietor Hindy Weber-Tantoco takes pride in growing real food on living soil without the use of chemicals or GMOs, and in respecting the seasons and natural cycles of our planet. 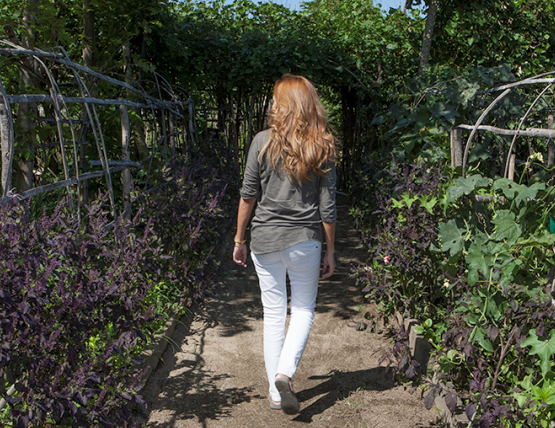 “We practice sustainable, biodynamic farming that does not compromise the Earth's ecosystem nor the farmer's livelihoods for short-term gain,” Hindy shares. Holy Carabao sources from its own farms in Laguna and Batangas, and in partner farms in Baguio and Bukidnon. From planting to food preparation, cooking and serving, with sourcing locally, you get to lord over streams of operations. You can visibly inspect and know the whole process of what your source is. This is true especially for those who went for hyper-local sourcing, which is simply growing crops in your own garden, a requirement for house-made, farm-branded, and artisan labels. This also means you become less dependent on imports, which makes it cost-effective because with less import, there’s less money on transport delivery and less hassle on customs. This enables your business to become more self-sufficient. You are actually shifting the control from the boardrooms of overseas giants back into your own community where it truly belongs. Nurture Spa Wellness Village in Tagaytay puts this point to good use by integrating their menu with raw materials sourced primarily from its own backyard. Nurture Spa Wellness Village’s philosophy revolves around healing yourself through the use of natural means, instead of medication that can do your body more harm than good. A Department of Tourism accredited destination spa, Nurture Wellness is home to Gabriela– a living museum that highlights Filipino traditions with the addition of a pick-your-own salad and herb garden, with costumed staff who can explain the benefits of the various vegetables picked. Cathy also conducts learning sessions on organic farming for visitors who wish to learn. “Buying products from local sources helps communities to sustain their livelihood. We are supporting local farmers to continue their production and operation to create and maintain employments in their respective areas,” Ricardo Manuel adds. “Helping our economy is all about making our country richer. It is actually quite simple economics. Before we buy other products we should patronize our own products first. 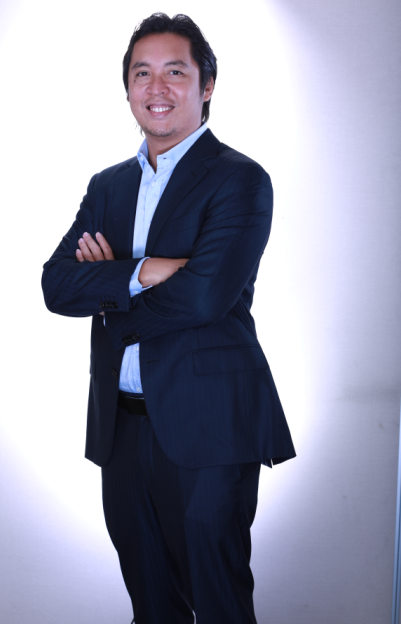 Once we keep on buying our own made products, it will send a signal to the companies to put up a manufacturing company in our country which in result will give jobs to people, and better economy,” shares Ricardo Manuel Sarmiento, Executive Vice President of Vitarich Corp.
“Let us support the Filipino food industry. Affordable price means local products because it does not have fixed cost like shipping fee and taxes as well, and it bring good for the whole country because we will all benefit from this, economically and financially,” Ricardo explains. Local sourcing helps bolster the nationalistic pride of every Filipino. People feel proud when they hear about a well-made authentic Filipino product getting the recognition it deserves. And Filipinos are all about global recognition. 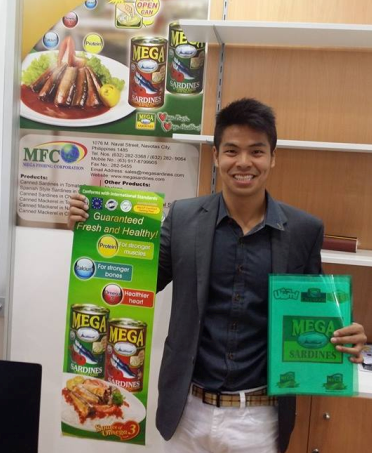 “Being in the market for only 15 years, Mega Sardines is the fastest growing sardines brand in the country. Our long time partners and their respective communities benefit from this growth economically, as our volumes increases,” Marvin adds. 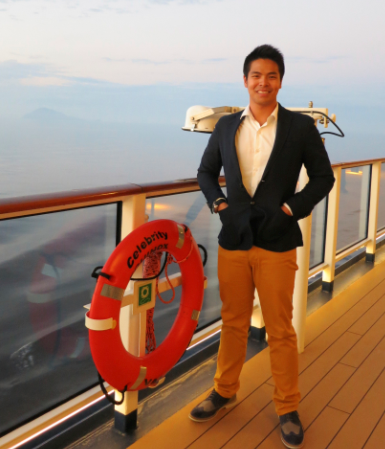 “We source our fish from Zamboanga and the Sulu Sea, our Tin Cans from Zamboanga, and our Labels and Boxes from Manila. We go from Catching to Canning in 12 hours - we watch and can our own fish within 12 hours, complying stictly with ISO and Food safety standard 22000, HACCP (Hazard Analysis Critical Control Points), EU and halal accreditation,” Marvin Tiu-Lim, VP for Operations of the Mega Global Corporation explains. The way the environment of a region is taken care of impacts the way the food and other goods are produced. Support for local produce means support for the distinct environment as well. It means you give the world far less carbon footprint and less food miles, which means less traffic for your supply, reduced fuel consumption, single drop offs and less packaging. 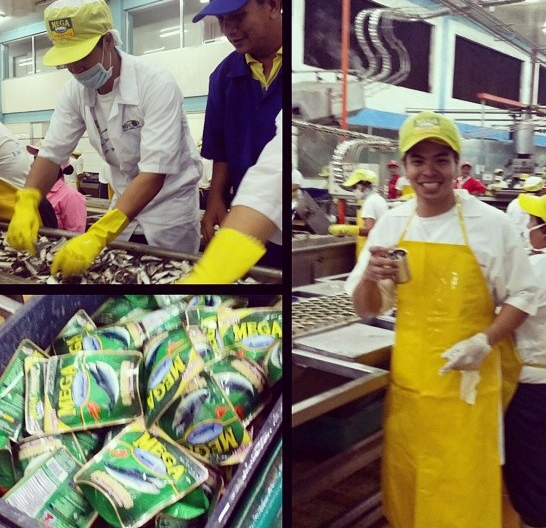 Century Tuna is a major proponent, having once promoted an artisanal handline tuna fishery in Pasuquin, IlocosNorte. It was an initiative that aimed to improve local fisheries management while ensuring the sustainability of the area’s small-scale handline industry. If you ask me, local sourcing is a way of going back to our roots and giving it the recognition it deserves. I am a firm believer of our country’s multi-industry potential, whether it is in the agri-agro, in agrifishery, or agri-industrial, or maybe in tourism, food and retail. Local sourcing ingrains sustainability in your value chain, and you help out communities in the process. That’s the number one equity of local sourcing, that it’s a win-win situation: you’re not only helping yourself win, you’re helping others, the country, AND the environment as well.